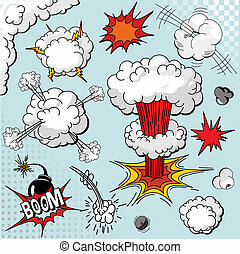 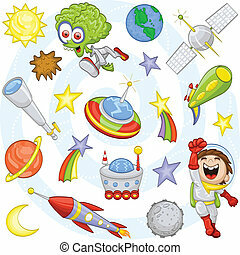 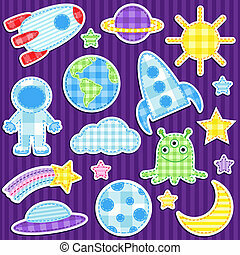 Cartoon outer space set. 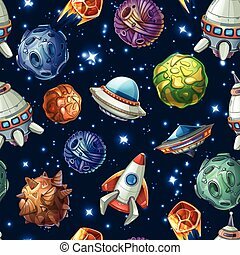 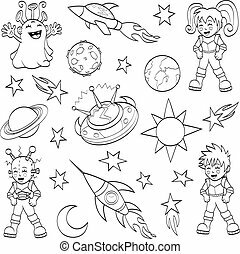 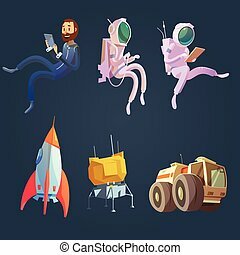 An illustration of cartoon children and their fantasy world: an alien, a robot, spaceships, planets, stars, comets, the sun and the moon. 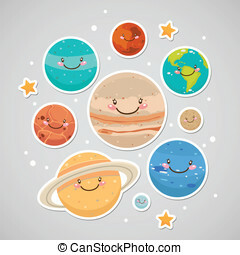 An illustration of cartoon children and their fantasy world: an alien, a robot, spaceships, planets, stars, comets, the sun and the moon. 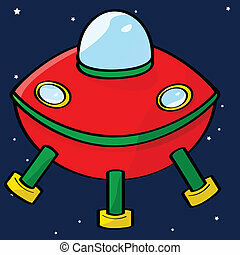 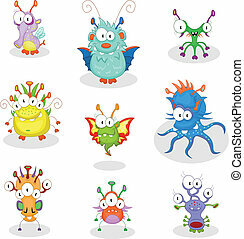 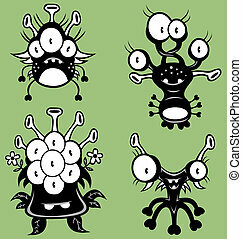 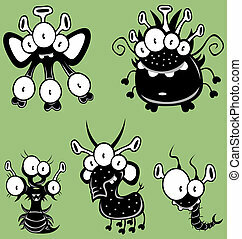 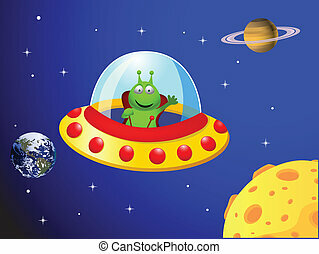 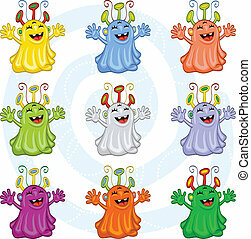 Cute alien in spaceship - color illustration. 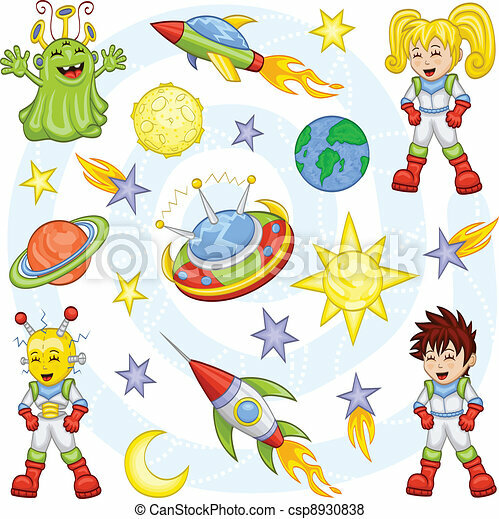 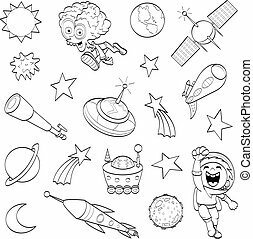 An illustration of a cartoon boy (space cadet) and his fantasy world: an alien, spaceships, planets, stars, comets, the sun, the moon, an asteroid, a telescope, a moon rover, an alien weapon and a satellite. 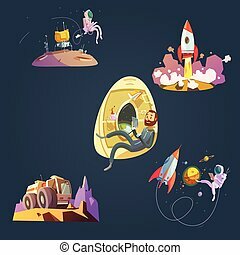 An illustration of a cartoon boy and his fantasy world: an alien, spaceships, planets, stars, comets, the sun, the moon, an asteroid, a telescope, a moon rover, an alien weapon and a satellite. 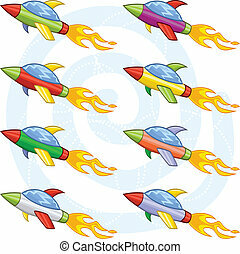 The collection of eight space shuttles or space rockets. 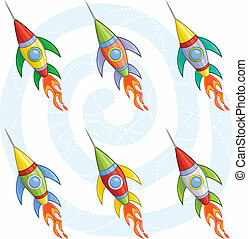 The collection of six space rockets. 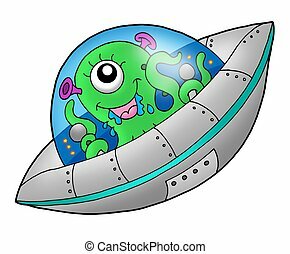 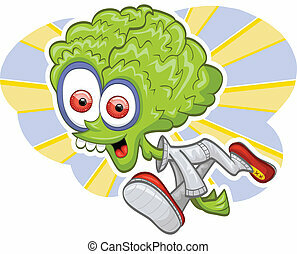 An illustration of a running cartoon alien-astronaut. 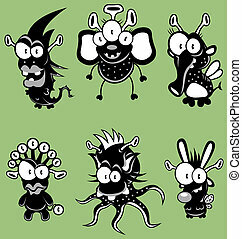 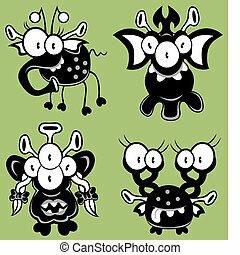 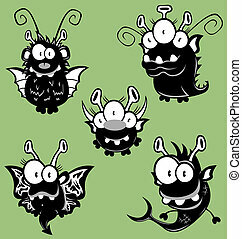 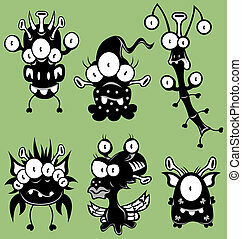 The collection of cartoon monsters, goblins, ghosts, aliens for Halloween or other events. 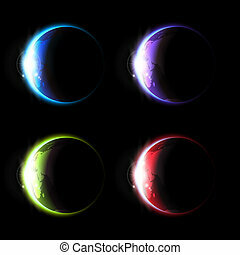 The collection of different colorful planets.